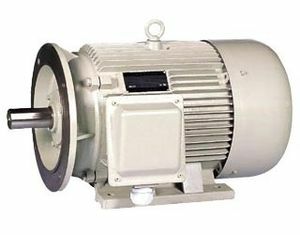 SZY series motors are special for suppdrive motors for elevators with such advantages of high efficiency and dependable operation etc.The structural form is IMB5, protective class is IP21, working system is S5 and insulation class is H.
Looking for ideal Door Motor Manufacturer & supplier ? We have a wide selection at great prices to help you get creative. All the Elevator Door Motors are quality guaranteed. We are China Origin Factory of Elevator Component. If you have any question, please feel free to contact us.